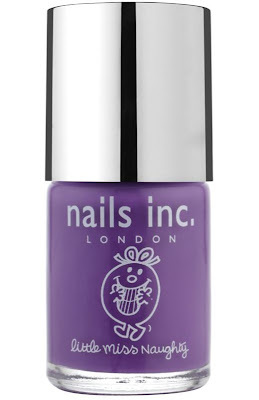 I'm not the biggest fan of Nails Inc. nail polishes and I've been pretty vocal about that purely because every time I've tried one, it's left a hot streaky mess on my nails that I just can't stand. With that being said, as soon as I received the release for the Nails Inc. and Mr Men & Little Miss collaboration to celebrate 40 years of characters, I knew I had to post about them. There are 4 shades in the collection and all colours are very on trend and wearable so I have no doubt that they will be popular among nail polish lovers out there. 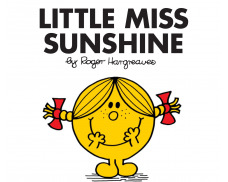 The colours are based on four characters from the Little Miss collection of story books: Little Miss Chatterbox, Little Miss Naughty, Little Miss Splendid and Little Miss Sunshine. Now I don't know about the rest of you but I definitely wouldn't have expected Little Miss Chatterbox, Little Miss Splendid or Little Miss Sunshine to be the colours that they are. 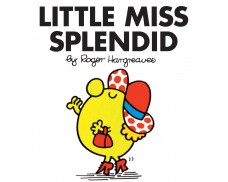 After looking at the images of the actual characters on the official Mr Men website, I would have thought the colours of the nail polishes would have reflected an element of what we see on the book covers. 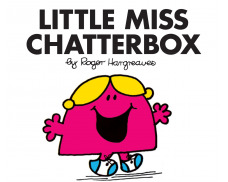 Imagine if Little Miss Chatterbox was a hot pink, Little Miss Splendid a yellow green and Little Miss Sunshine a nice bright yellow... 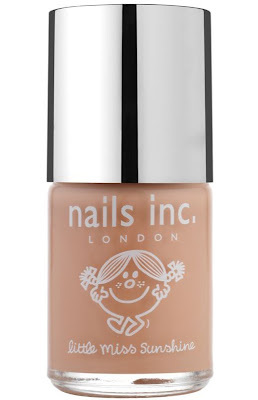 In my opinion, the only nailpolish shade that is suited to the character is Little Miss Naughty but I don't think the random colour selection will put off potential customers. Everyone loves some novelty fun and I've yet to meet someone who doesn't love Mr Men and Little Miss characters so make sure you pick these up while you can! The collection will be available at some point this month from Nails Inc. online and each polish will be priced at £12.00. Will you be picking up any of the shades? I totally agree, the only one that looks remotely appropriate is Little Miss Naughty. I feel like they just took popular trends and stuck the Mr Men label onto them, which defeats the point of a collection? Kudos to you for actually sourcing your images properly, I've seen far too much "courtesy of Google/Tumblr/WeHeartIt" around lately. Ooh I am such a sucker for things like that, especially little miss naughty as I don't believe I have anything comparable! I think the colours are nice but they're easily duped with cheaper alternatives. I have yet to swatch them but I'm wondering if they will apply as smoothly as I hope they do! oh i like the look of Little Miss Splendid and Little Miss Sunshine but i cant justify the £12 price tag. =S i'll just wait to see reviews before im left off with something streaky that needs 5coats! Aw this is amazing...so very cute!